A rival threatens Emmie's budding romance with Isaac. At Fort Laramie, soldier Isaac Liddle determines he will court and win Emmie Croftner's hand. Though courting seems improbable for a woman in her condition, Emmie begins to care deeply for Issac and chafes as Jessica Dubois sets her bonnet for him. When Jessica learns of Emmie's secret pregnancy, she blackmails her. With the Sioux Wars raging outside the safety of Fort Laramie, Emmie knows she cannot lose Isaac. But will he reject her-and her child-if he learns the truth? USA Today bestselling author Colleen Coble has written several romantic suspense novels including Tidewater Inn, Rosemary Cottage, and the Mercy Falls, Lonestar, and Rock Harbor series. 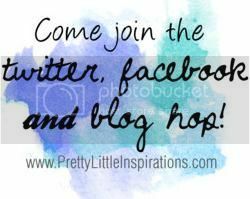 Visit her website at www.colleencoble.com Twitter: @colleencoble Facebook: colleencoblebooks. 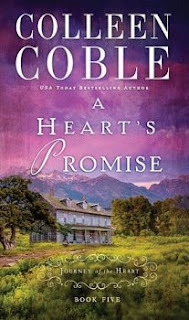 "A Heart's Promise " is Part 5 in the series by Colleen Coble called Journey of the Heart. In this part of the series Emmie is in love with Isaac. Isaac is also in love with her. Emmie is very upset when another woman wants him also. 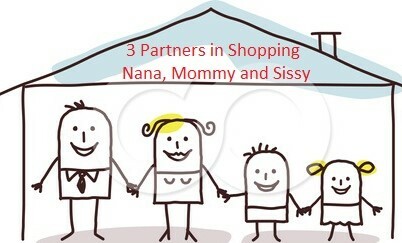 Her friend Amelia has decided to help her even when she tells her that she is going to have a baby and is not married. Amelia is also having a baby but, she thinks that she is going to die and will not live to take care of her baby. She asks Emmie to promise that she will marry her husband and take care of her child if something happens to her. Emmie thinks that this is horrible and will never happen. But what if it does? I give this book a 4/5. I was given this book for a review and these are all my opinions.